The premiere was kicked off with a Q & A discussion with Sestero and Wiseau and Paul Scheer, moderated by LA Times’ Jen Yamato. Following the premiere, guests celebrated with an after party at Beauty and Essex in Hollywood featuring specialty cocktails by Hiro Sake and Viva XXXII Tequila. 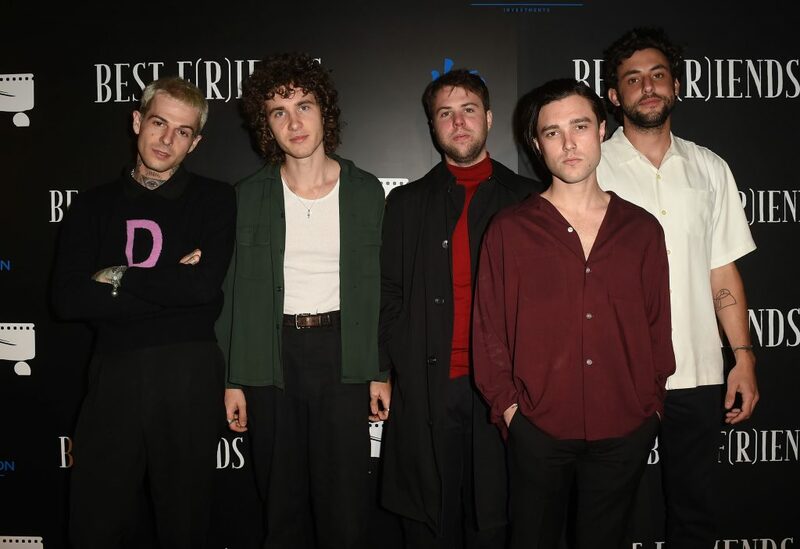 Attendees at the premiere included Paul Scheer (Best F(r)iends), Daniel Platzman (Imagine Dragons), The Neighbourhood (Adam Alessi, Brandon Fried, Jeremy Freedman, Jesse Rutherford, Mikey Margott, Zach Abels), Jonathan Keltz (CW’s Reign), Jackie Tohn (GLOW on Netflix), Alexandra Daddario (Baywatch), Jon Bass (Baywatch), Sean Gunn (Guardians of the Galaxy), Jamie Lee (Crashing), Allison Tolman (Krampus), Kyle Stefanski (Gotti), Wass Stevens (NBC’s Taken), Personality Derek Warburton, Alice Amter (The Big Bang Theory), Kristen StephensonPino (Best F(r)iends), Elena Satine (Twin Peaks), Josh Sussman (Glee), Lissa Roberts (Best F(r)iends), Angelina Guido (Best F(r)iends), Tom Bissell (Co-writer, The Disaster Artist), Chris Bergoch (Writer, The Florida Project), Carter Friend (Best F(r)iends), Brando Eaton (Dexter), Patrick Greene, and more. 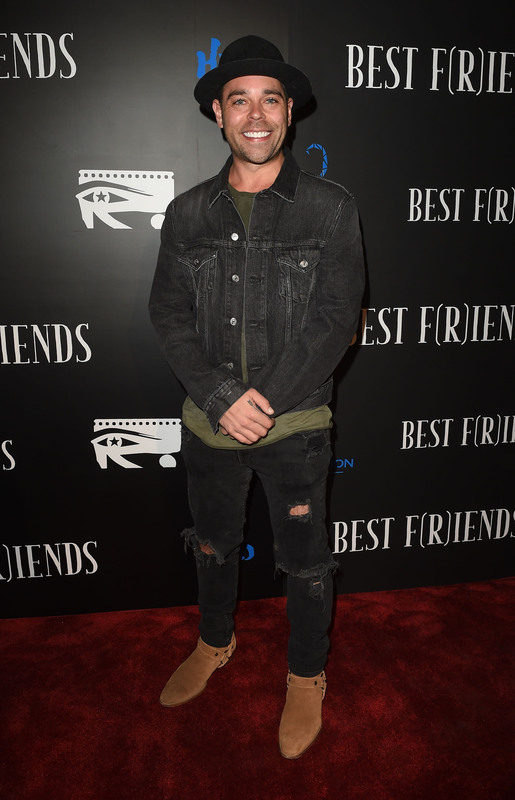 The film Best F(r)iends hits theatres in two parts, the first volume set to debut March 30/April 2, 2018 and the second slated for June 1/June 4th, 2018. Fathomevents.com for complete info on the screenings. This marks the first movie for Sestero and Wiseau since 2003’s The Room. Best F(r)iends is a noir thriller set in Los Angeles with Wiseau in a lead role as Harvey, a mortician, and Sestero as his co-star Jon, a homeless drifter who is visibly covered in blood. The two embark in a money making scheme, which unfolds throughout the film. As a follow up to his NY Times Best Selling book The Disaster Artist, this Sestero wrote this feature film, which he also produced, with the leading role designed for Tommy Wiseau. Best F(r)iends will be presented in approximately 600 theaters across the U.S. on March 30th and April 2nd through Fathom Events. Best F(r)iends: Volume Two will follow on June 1st and 4th, all at 8:00 p.m. local time in the respective locations.